This calvados is between 2-3 years old and bottled at 40% ABV. 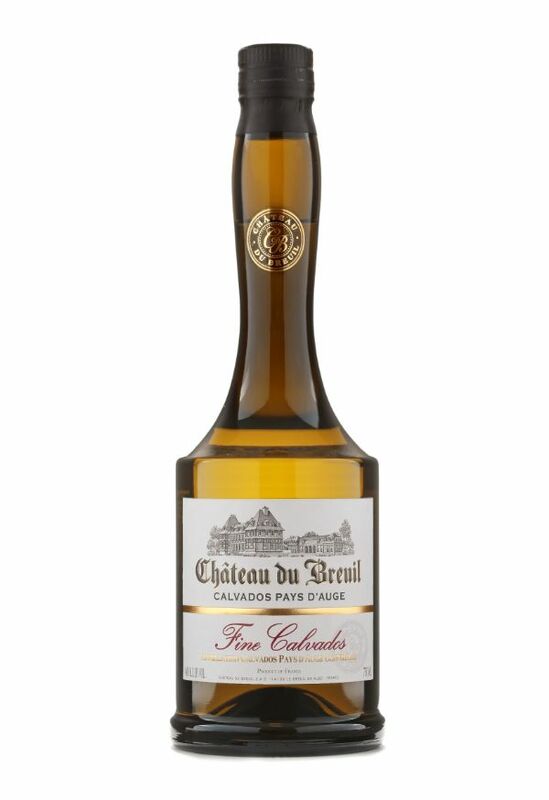 It is the youngest calvados in our range. Fresh, tonic, refined, vigorous, very fruity, it allows you to discover the “Appellation Pays d’Auge Contrôlée.” It contains all the fragrances of Normandy. The bottle is a registered design that belongs to our company. It is ideal for cooking, pastry preparations or for making cocktails.